There’s a real buzz around The Strypes right now, and justifiably so. They have been compared to The younger Beatles and highly regarded by Noel Gallagher, Dave Grohl, Paul Weller and Elton John to name a few. 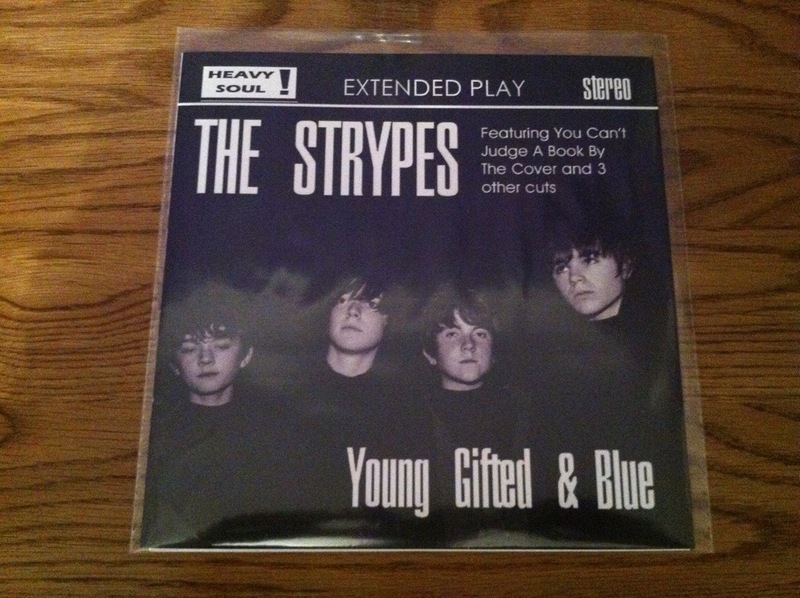 The Strypes debut copy of this 7” is strictly limited to just 250. Having recently signed a five album deal with Mercury Records, in years to come, this will be one of the rarest recordings around. Fortunately I managed to get the 7″ EP which is pictured below.